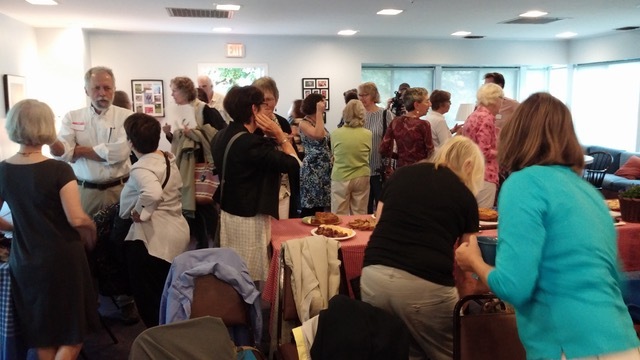 The League’s Fall Gathering on September 12 at the Concord Greene Clubhouse proved to be a most enlightening discussion of “Criminal Justice: What’s new? What’s next?” The program featured Judge John C. Cratsley, a retired judge, Di Clymer, an LWVCC League member who was instrumental in establishing the Communities for Restorative Justice, and Colleen Kirby, the LWVMA Criminal Justice specialist. The League advocated strongly for passage of this bill and Colleen informed us of work that remains to be done. This program was video recorded by CCTV and can be viewed on YouTube. found at MassLive and WBUR.